This listing is for packs of 50 CR80 cards. Cards are blank and ready to be used by your organization. 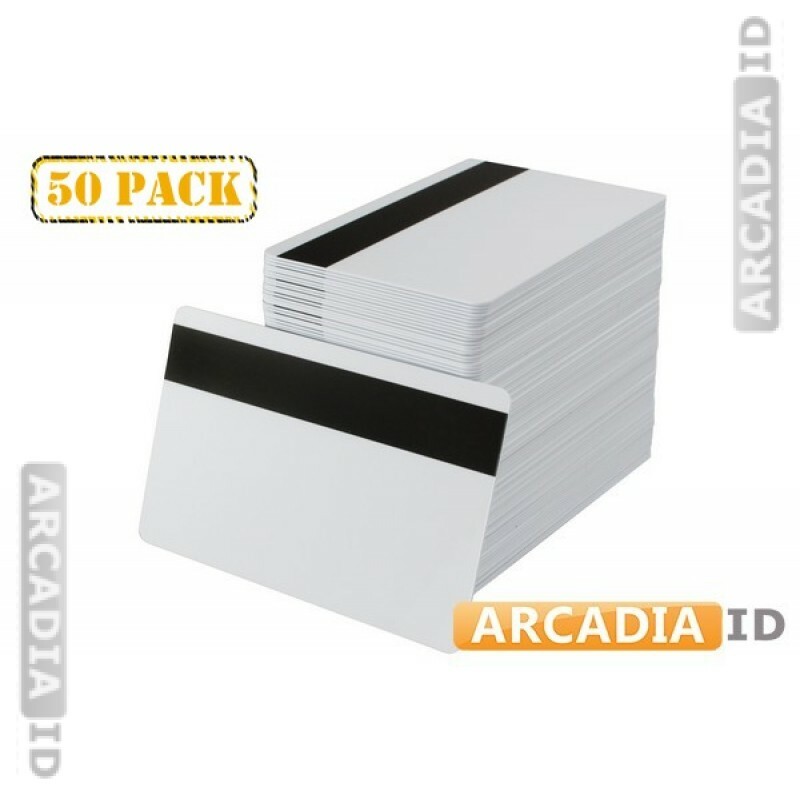 Include a HiCo magnetic stripe that won't wear out with repeated use. Rapid delivery on all our products.